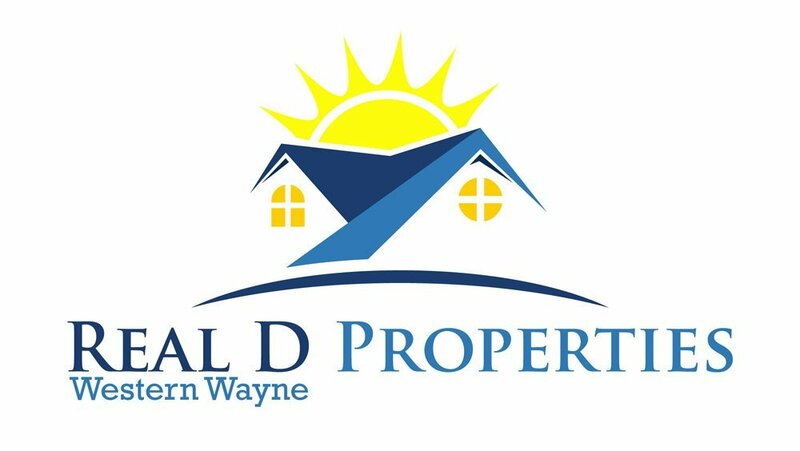 Buying investment property in Detroit is a great way to make additional income for you and your family. Different investors use different calculation methods to determine if an investment is right for them. Before you make any large investments, take into consideration our rules for buying investment property!